Nothing could be more stunning and authentic in your courtyard garden this year than this Imperial Kiku Chrysanthemum Lantern from Old Japan. 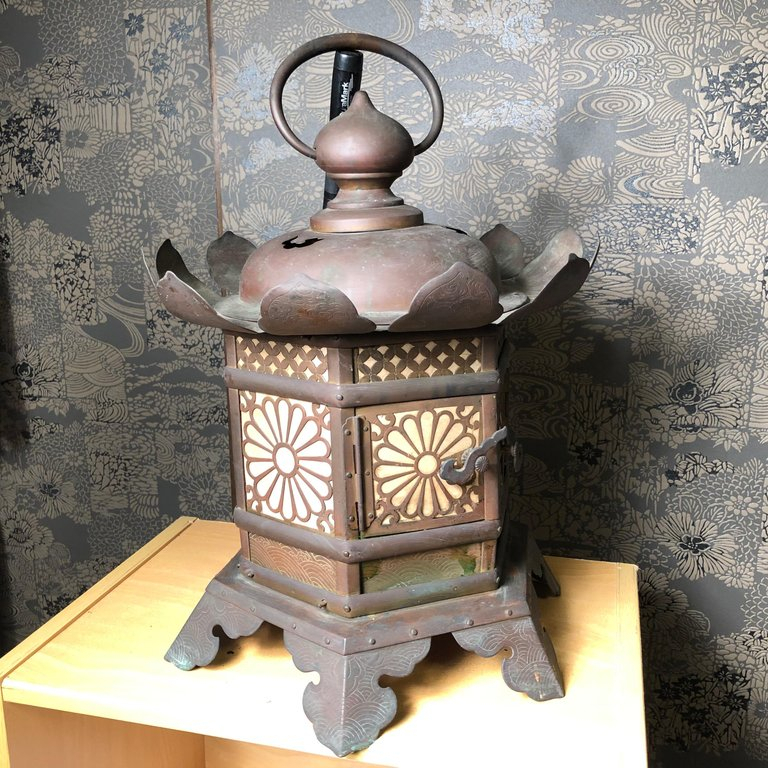 This very special lantern was used by the Emperor, dated 1767, triple signed on the bottom, from En Kouji Temple, Gifu Prefecture. 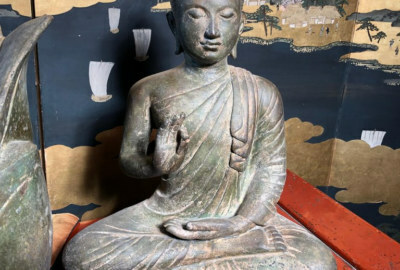 A sample from the remarkable finds of this Spring’s art buying trip to Japan! Founder and president of Schneible Fine Arts, LLC. 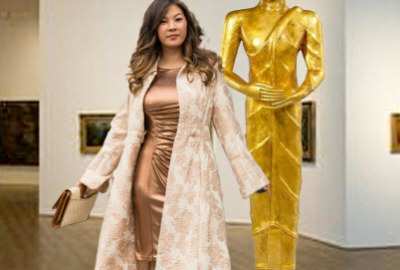 Along with his wife Anita and children, doug wishes to welcome your visit to their Asian art galleries! Nestled on the edge of Shelburne Bay, Shelburne, Vermont, it's only a stone’s throw to beautiful Lake Champlain. A fine traditional American home trends to stunning with thoughtful placement of our handpainted Edo Period 6 panel Screen (1603-1868). 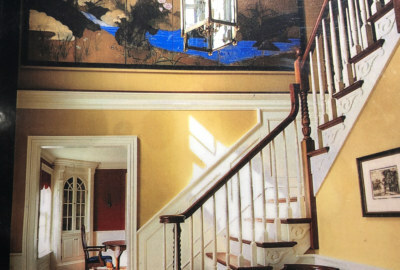 Themed on a beautifully rendered Japanese streamside setting, this foyer is dramatically yet subtley beautified. A classy combo! Our daughter with Aythatthaya Buddha brings out the best! 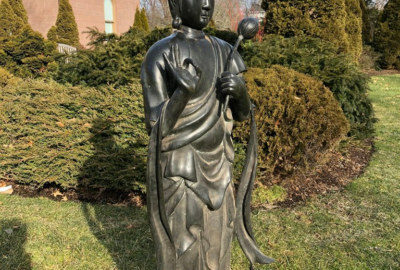 Exceptional Buddha in bronze, from 19th C Thailand. Beautiful, serene, and just what is needed at this moment in time: wisdom, serenity, compassion, peace. Wouldn’t it be enchanting to find these under the Holiday Tree this year? 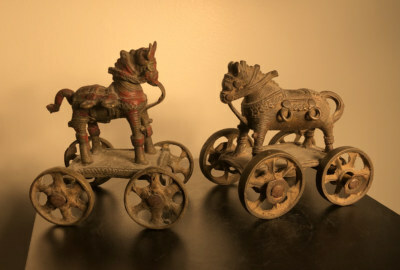 A rare and charming collection just in, bringing the cultures of India to the West.